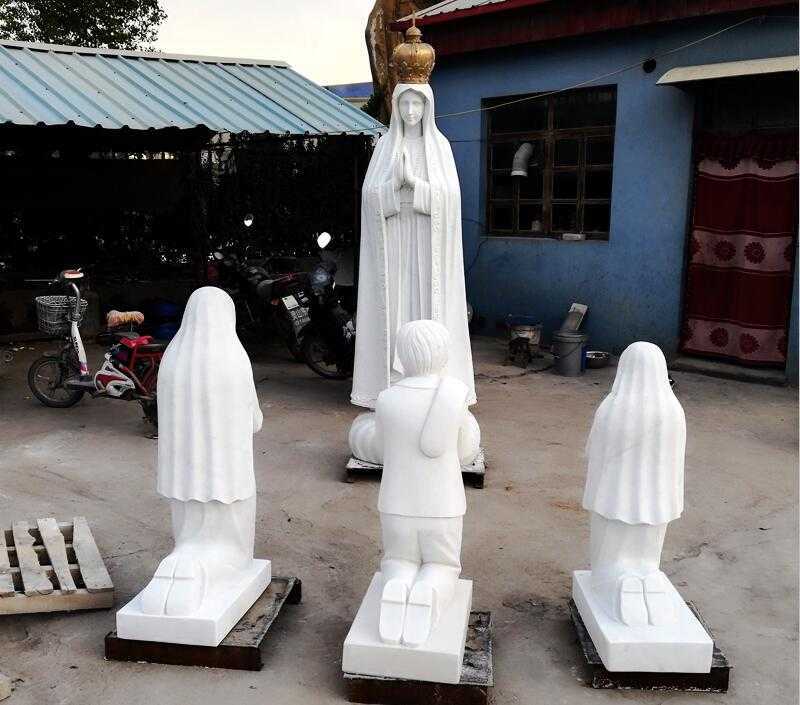 This classical religious statues of the most beautiful Fatima with three shepherds statue were made for Lawrence in Singapore, who is the father of their local church. 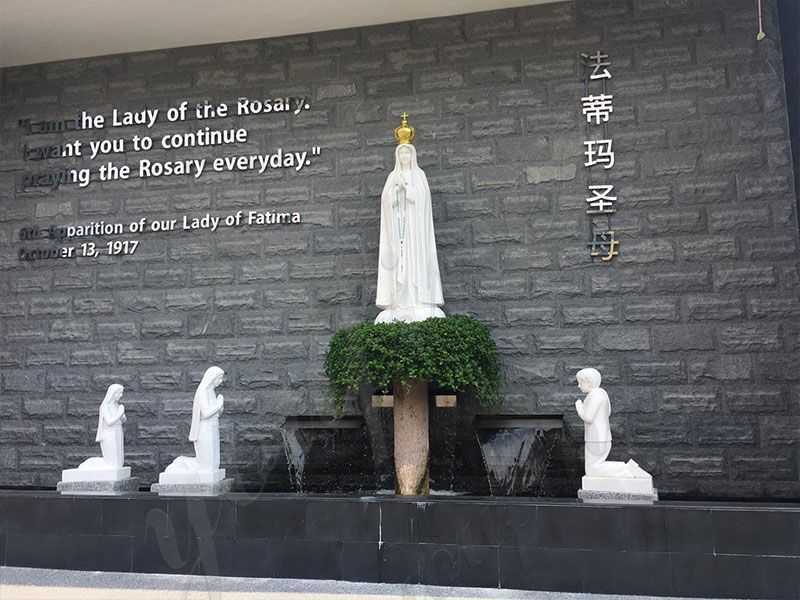 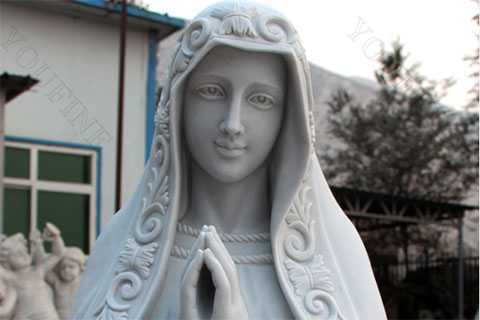 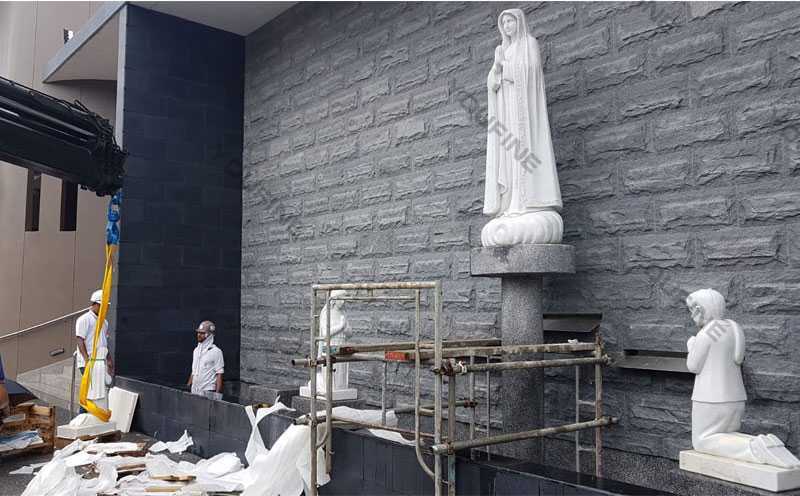 Most Beautiful Statues of Our Lady of Fatima is made of pure white natural marble, standing 170cm(71’’or 5.9’), which is an elegant decoration for the interior church or garden. 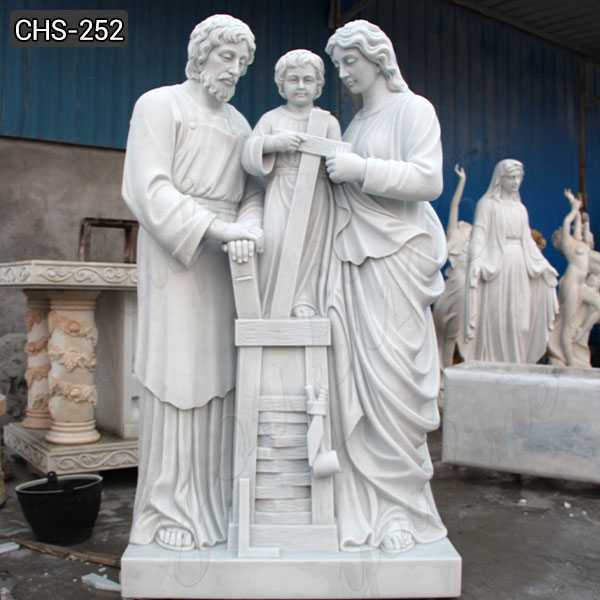 We contacted at our website at the beginning, they have their own design drawing of this set of religious statues. 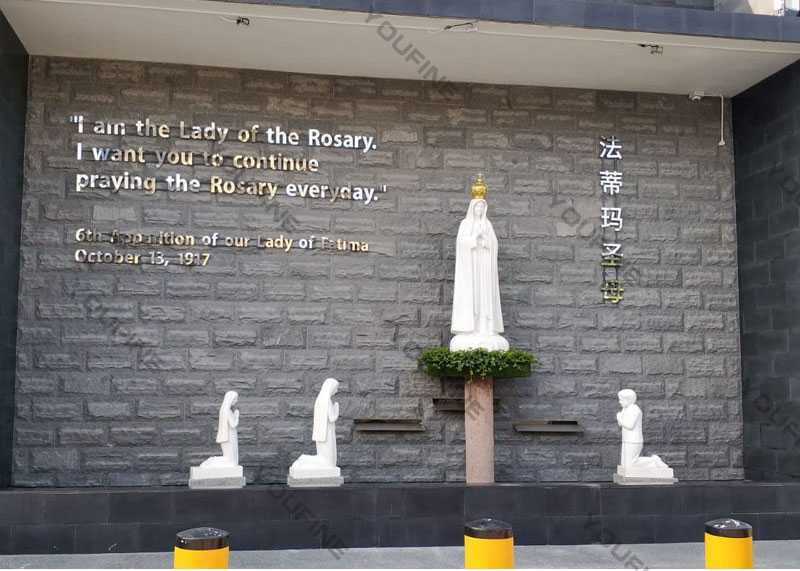 After some discussion,Lawrence and his friends visit our factory in December 18, 2017. our director Dora Cui and i received them. 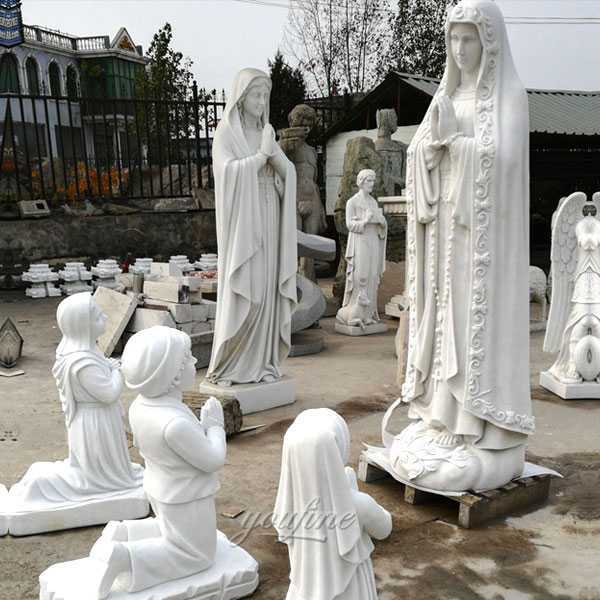 And then he is attracted by our stock statues, he like this set of statues very much, so he called the other principal of their church and take some pictures of this set of statues for them for Fatima with three shepherds statue. 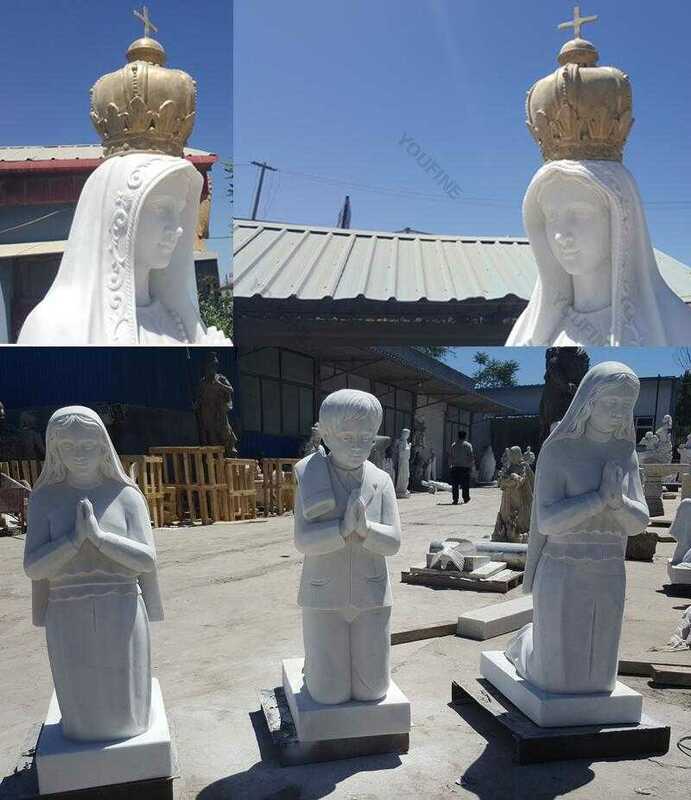 Therefore, things become more easily, he ordered this set of our lay of Fatima with the children statues and some other things.There are also many other designs of the Fatima statues, welcome to contact us to have more reference. 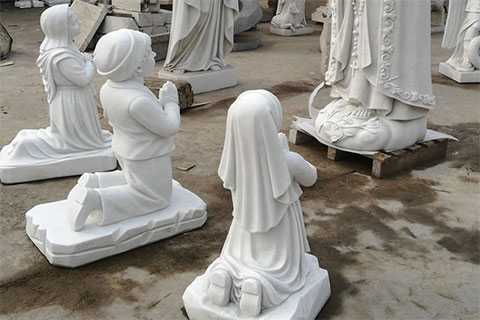 The feedback of our friend about Fatima with three shepherds statue. 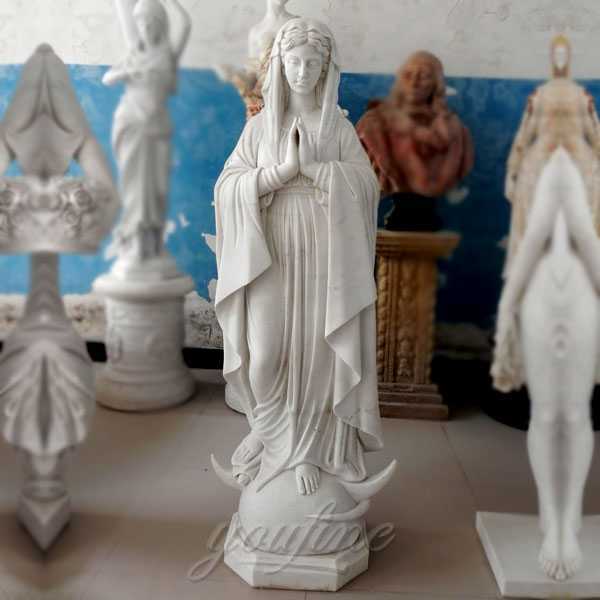 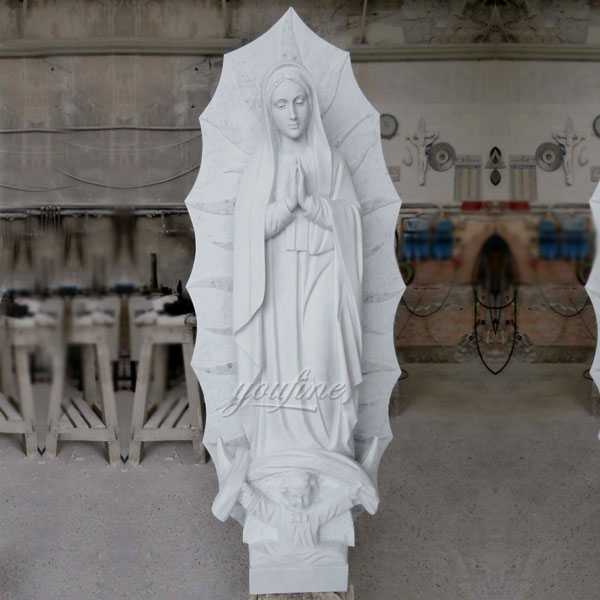 So if there you have some requirement about Fatima with three shepherds statue ,please contact with YOU FINE ART SCULPTURE,focusing on marble carving since 1983,specialized in catholic statue statue ! 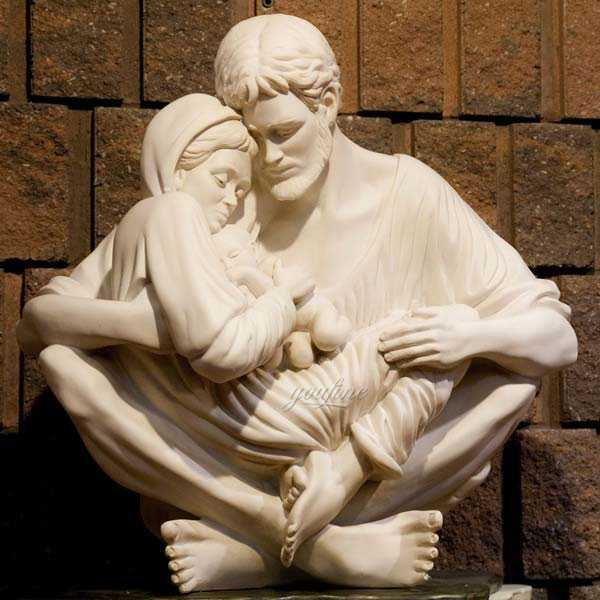 THIS IS A BEAUTIFUL STATUE! 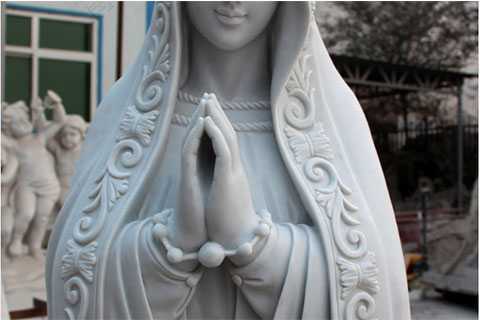 I would highly recommend this statue to all people.